Place of Birth: Philadelphia, Pennsylvania, United States of America. Date of Birth. November 29, 1961. 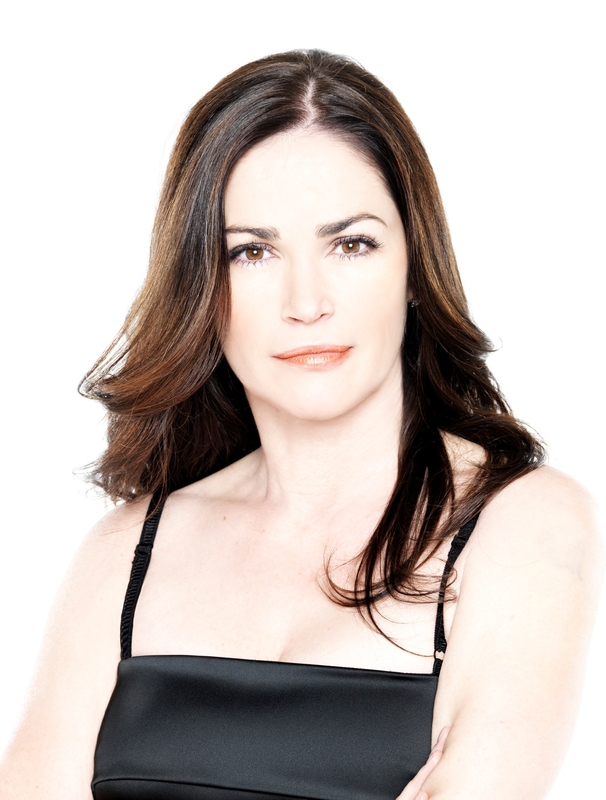 You know Kim Delaney from All of My Children, NYPD Blue, Philly and Army Wives. 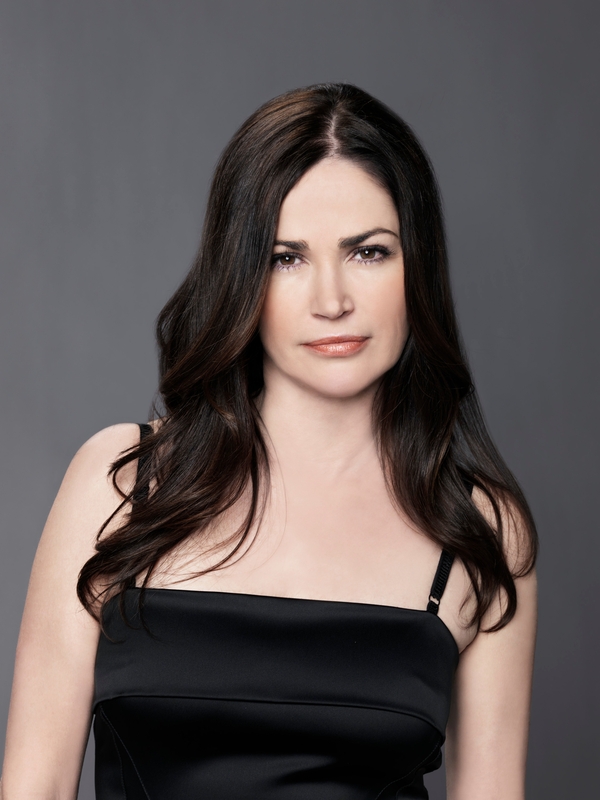 Actress Kim Delaney on Tonight Show with Jay Leno. 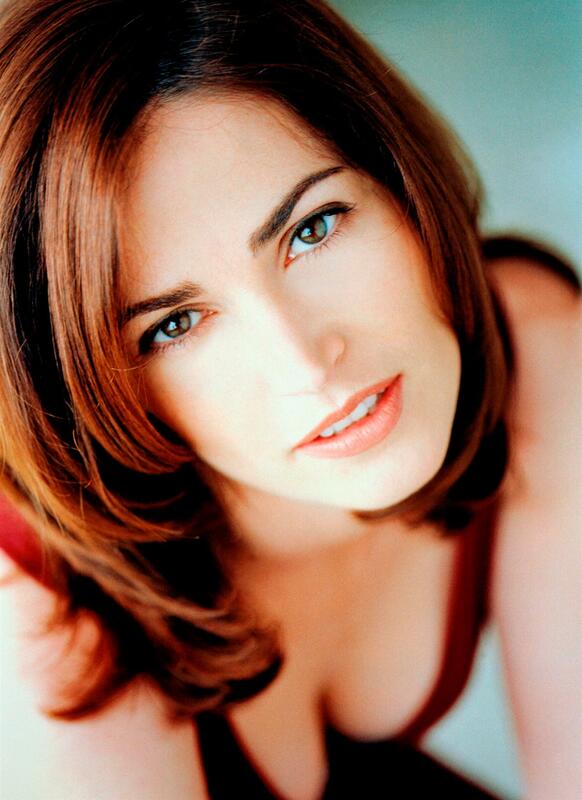 Kim Delaney from Infidelity 2004 TV Movie. 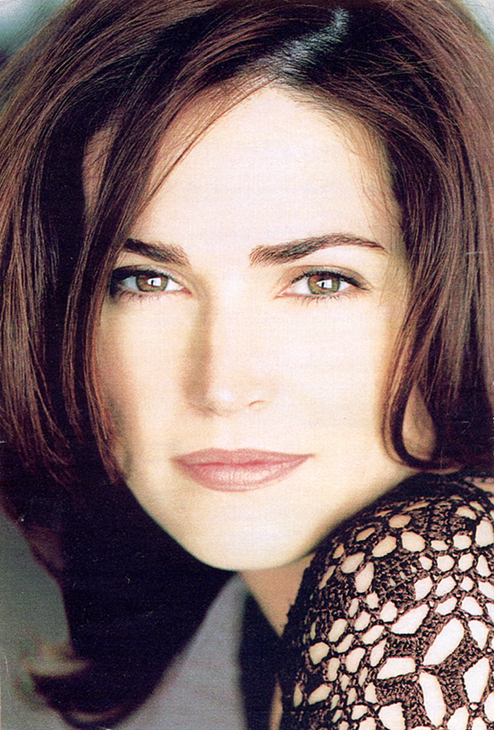 Kim Delaney Stuff Magaine Photoshoot 1999. Kim Delaney on The Late Late Show with Craig Kilborn. 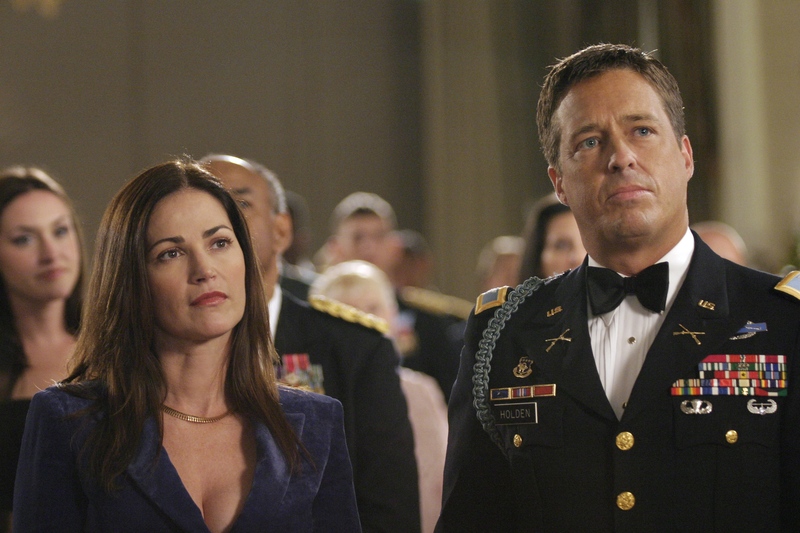 Kim Delaney Army Wives Promo. September 2001 TV Guide Scans of Jill Hennessy, Kim Delaney and Jennifer Garner. If anyone one has more photos of this Photo Shoot please post them. During the Fall of 2001 each Actress was promoting there own TV Show. 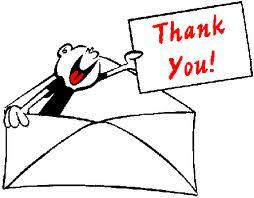 Jill Hennessy was promoting Crossing Jordan. Jennifer Garner was promoting Alias. Kim Delaney was promoting Philly. Just before Kim Delaney came a Actress on the Soap Opera, "All My Children" on ABC in 1981. 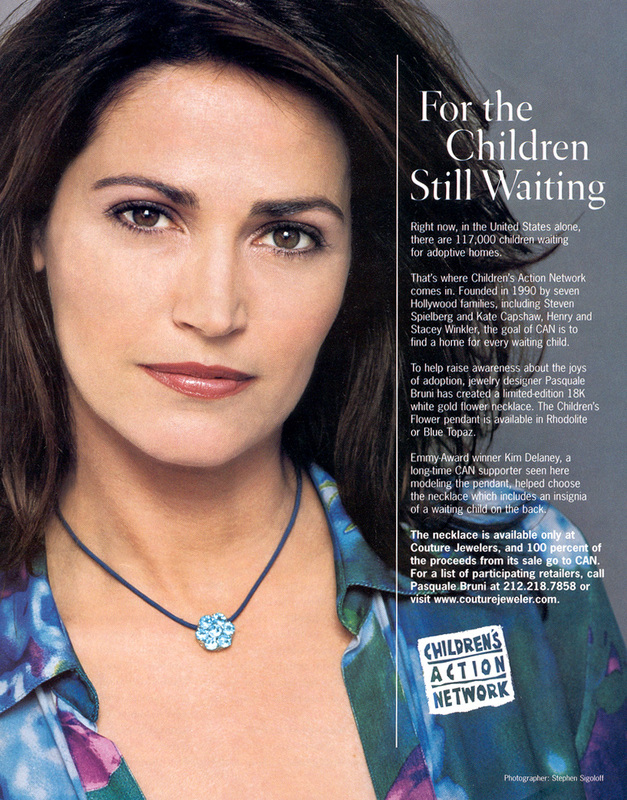 Kim Delaney was also a Model. Scans of a Younger Kim Delaney Modeling from a Sears Fall Catalogue from 1981. These are my own Pictures of which I Scanned myself. “Army Wives” star Kim Delaney was given the privilege of speaking at an event honoring U.S. Secretary of Defense Robert Gates at the National Constitution Center in Philadelphia Thursday night, but mangled the prepared speech so badly, she had to be escorted off the stage. Appearing disheveled, slurring her words and smiling at inappropriate times, at times the Philadelphia native and former “NYPD Blue” star appeared to have trouble reading the teleprompter. “I’ve seen soldiers come home with painful life altering injuries borne of their time and service,” Delaney said. Finally, another guest began speaking and Delaney was unceremoniously escorted off the stage by a woman wearing a headset. Several U.S. officials were at the award show and three former U.S. presidents made video tributes. Delaney has long struggled with issues of substance abuse. 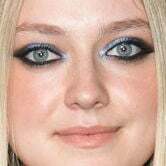 She was arrested in March 2002 for drunk driving. In 2003, she spent time in an Arizona clinic to treat alcohol addiction. In 2005, she lost custody of her teenage son Jack Cortese after he testified in court that she had put his life in danger by drunk driving. More recently, Delaney checked herself into Promises, a rehab center in Malibu, CA in 2006. But Friday morning, Delaney seemed in fine spirits on “The View” as she sat with fellow former “All My Children” stars reminiscing about the show’s final episode. Kim Delaney - TV Guide Scans from May, 24, 1997. Kim Delaney - Fashion Advert from the 1980s.